Mr Venkatesh is farmer from a small village in Kadapa (dt), Andhra Pradesh. Mr Venkatesh and Subhashini had their first child in jan 2017. After a month parents have noticed something isn’t right with the baby. They have noticed pale stools, Yellow discoloration of eyes and dark colored urine. 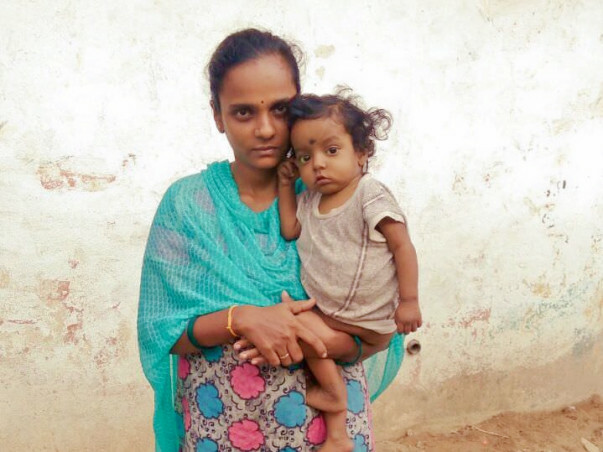 Baby Devansh was taken to christian medical college for diagnosis. 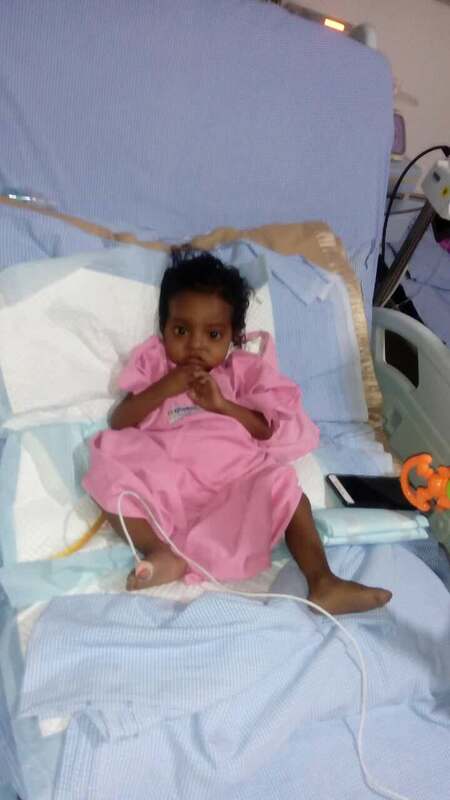 Doctor’s at christian medical college have identified that baby Devansh is suffering from Biliary Atresia (A rare disease of the liver and bile ducts that occurs in infants). Devastated parents thought to have a second option. 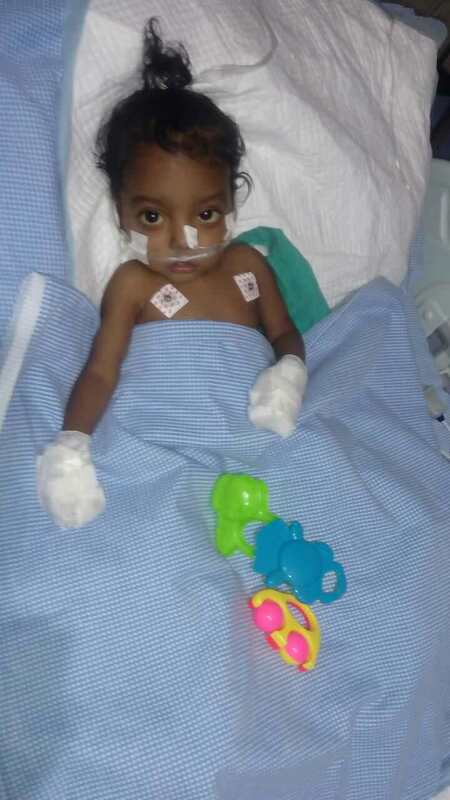 Devansh was taken to global hospital for the second opinion. It was the same result. 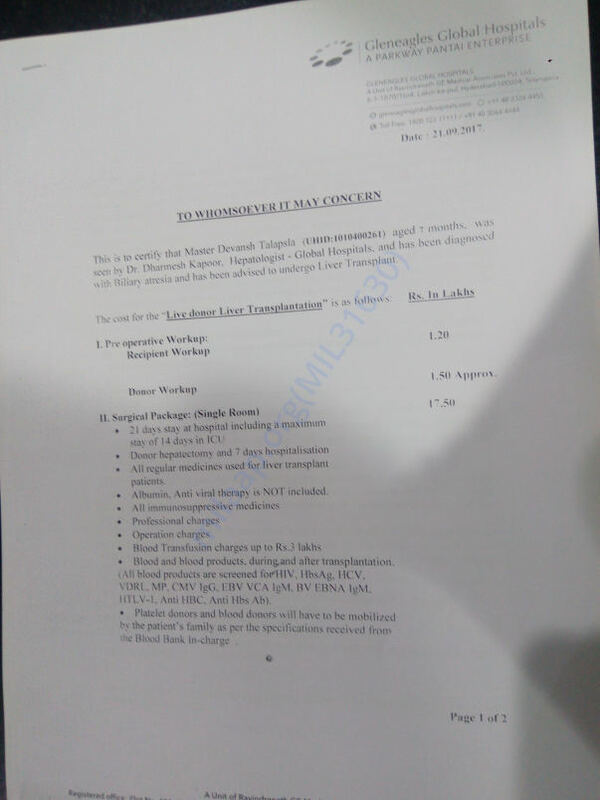 Global hospital have suggested that liver transplant can help the child survive and it will cost approx. 2100000. Parents were heart broken as it was not something that they can afford and they have lost all the hope. When i heard this, I thought milaap can help the child through crowd funding. I have seen many successful stories in milaap in the past. I wish and hope baby Devansh to recover soon. We are extremely grateful for your love and support! Devansh is at home and recovering wonderfully. It gives us immense joy to see him being healthy again. we have been asked to take him in for check-ups every two months once. All his tests have been normal. He has been prescribed medication that he needs to take all his life. Thank you all once again as we would not have reached this far without your help and support! 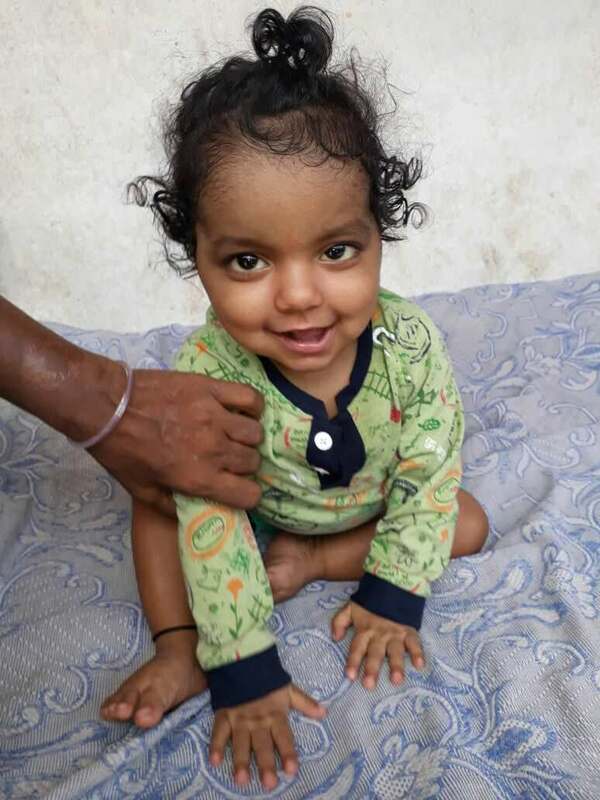 As mentioned in our previous update Devansh is doing good and doctors are very positive about his progress. 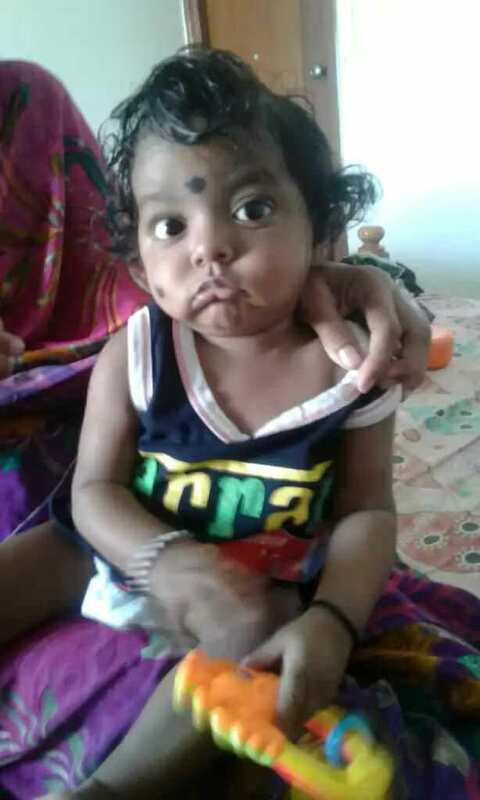 We would like share some of Devansh pictures (post surgery). Thank you for the wonderful support that you have shown towards Devansh. 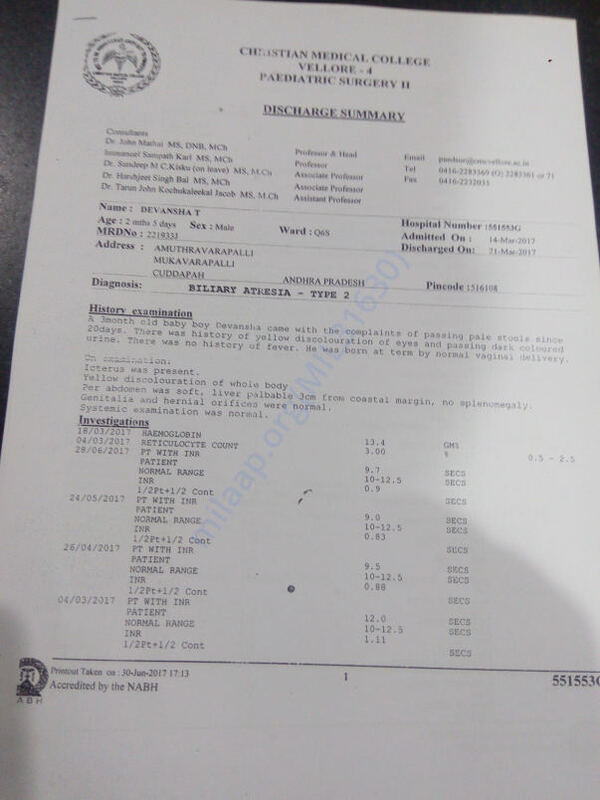 He is doing better now compared to earlier and his health is also improving. He is achieving milestones like a normal kid should. He is always jolly and does not cry. His appetite has also increased and his mom has a tough time feeding him. Thank you all for the wonderful support that you have shown towards Devansh. It means a lot to all of us.